New sessions on innovations, leadership, patient care and more. 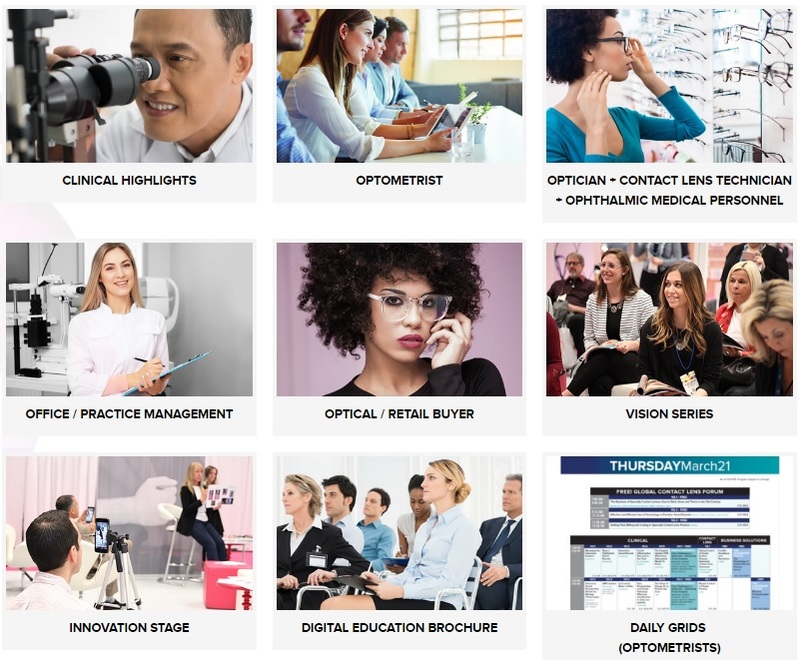 Vision Expo East 2019 will introduce new and widely-requested education courses to this year’s Show. 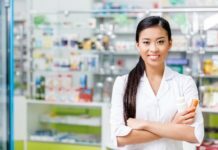 Various business- and healthcare-focused programs have been specifically designed to fit every professional agenda to afford attendees the complete education experience. Attendees will also have access to three new inspirational and business-focused courses through The Leadership Forum, developed by co-founder of Influenceology Roberto Monaco. These courses will explore how to increase leadership effectiveness, eliminate a negative mindset and implement change to unlock leadership potential. 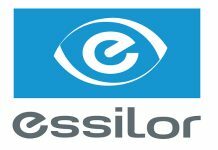 After a successful debut year, OptiCon @ Vision Expo will return to Vision Expo East with an unmatched education program and exhibit hall experience for opticians, contact lens technicians and ophthalmic allied professionals. This year’s must-attend sessions have been handpicked by the OptiCon Advisory Board and include a range of topics from clinical ocular concepts to hands-on sessions. Additionally, the OptiCon College Bowl, sponsored by the National Federation of Opticianry Schools, will bring together 12 students for a fast-paced quiz competition. For the Vision Expo East 2019 education brochure, click here.